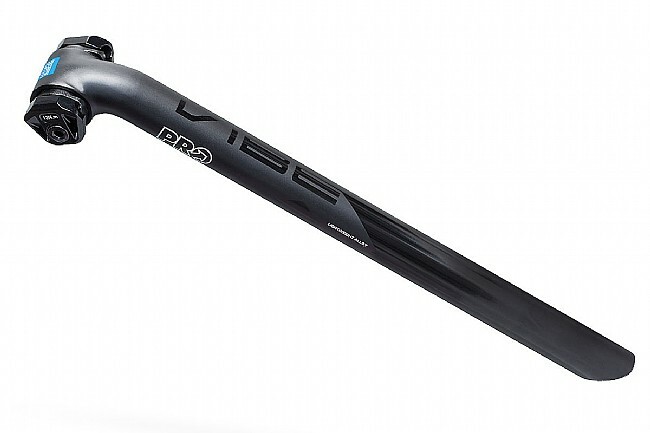 When you've got the PRO Vibe Alloy Seatpost keeping you supported, you'll be putting out nothing but good vibes. Featuring a 3D forged AL-2014 construction that is laterally stiff yet vertically compliant, and an easy to use innovative single bolt clamping system that is designed to secure 7mm round saddle rails easily. 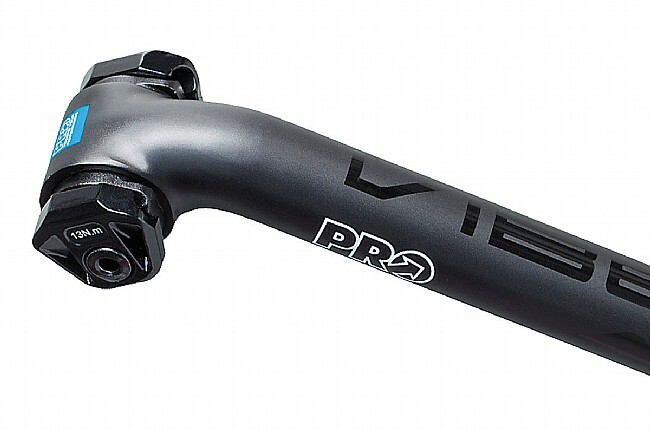 Providing strikingly simple aesthetics and reliable, durable performance, the PRO Vibe Alloy Seatpost is more comfortable than most alloy seatposts on the market. 3D forged AL-2014 aluminum alloy is vertically compliant yet laterally stiff. Single bolt seatpost head is easy to setup. Claimed weight: 234g (27.2mm 0º offset).